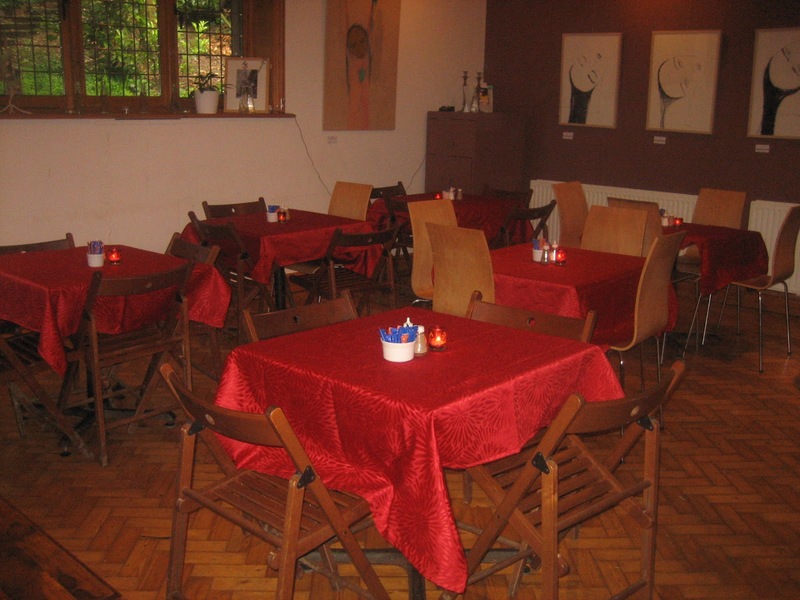 I'm sure this interesting and imaginative space near Highgate would be perfect for a supper club or small pop-up restaurant - have a look at the pictures & blurb below, and if you're interested, the contact details are at the bottom. 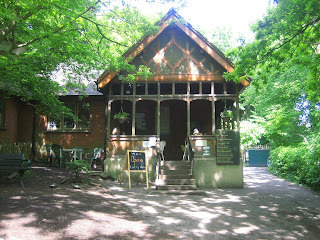 "Queen’s Wood Café is lovely cafe with a Victorian veranda and its own organic garden and solar panels. We are located inside the ancient and magical Queen's Wood, 5 minute’s walk from Highgate Tube station and on the 43 and 134 bus routes. We have been called “the best café on the Capital Ring”! We can seat 24 people comfortably in the café and another 16 on the veranda. 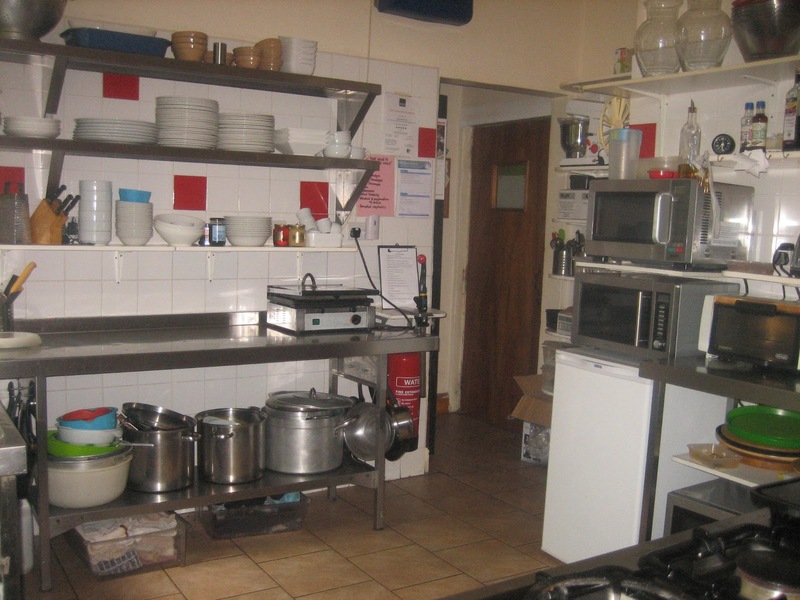 We have a commercial kitchen with a double oven, 2 microwaves, toaster oven and grill, fridges and freezers on the same level as the café. We have a bar area and are fully licensed. In the evening we hold a selection of classes, music and poetry events, talks and a writers ‘group. We also host parties for children and adults on the weekends and sometimes even weddings with up to 60 guests. If this piques your curiosity, have a peek at our website www.queenswoodcafe.co.uk or phone us on 0208 444-2604"